Please save the following information for the preparation of your poster presentation. The Poster should be provided by the presenting author. 6 July 2019, from 12:00 to 17.00 hrs. 9 July 2019, after the scientific programme ends. 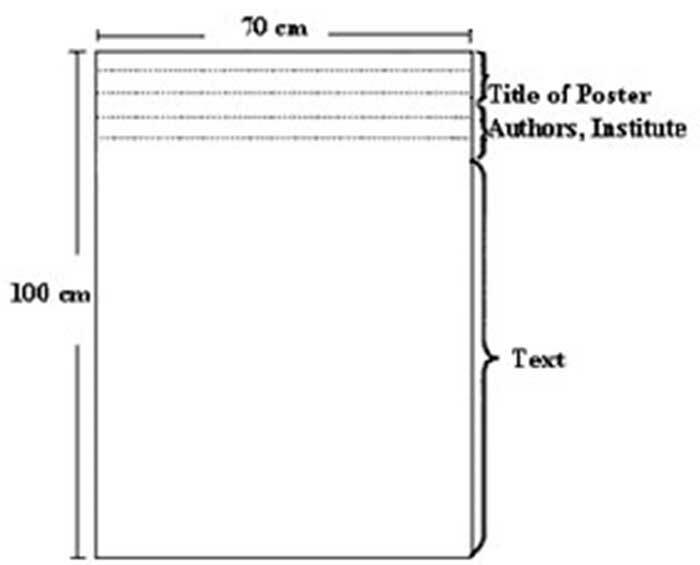 Please prepare your poster to fit (not exceeding) the dimensions below. The title, author(s) and institute(s) as stated on the submitted abstract should be placed at the top of the poster. Presenter should be in italics. Double sided tape and technical equipment will be available for mounting the posters. Staff will also be available to assist you. A poster number will be assigned to you at the conference. Staff will also be available to assist you in the poster area. 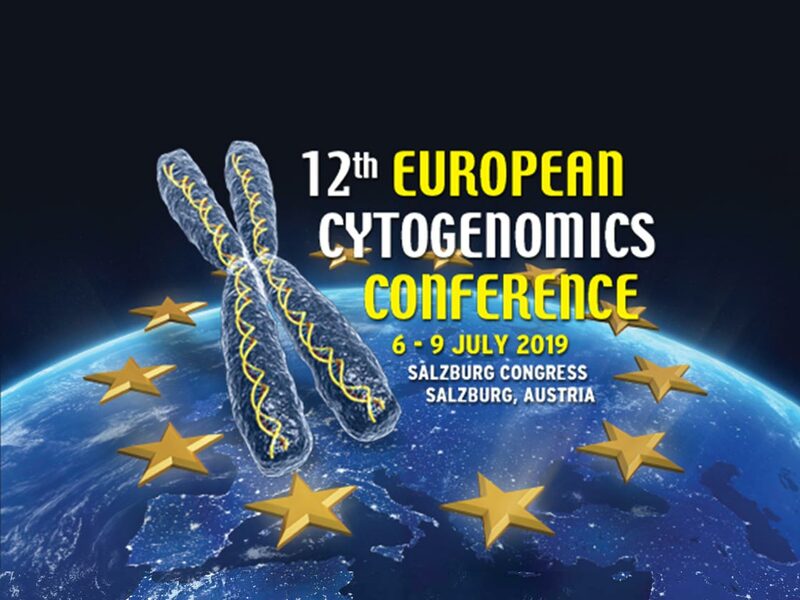 The organizing secretariat and the scientific committee does not accept any responsibility for the posters that are left behind at the conference venue after the scientific programme ends.